Our Hotel has 30 spacious and modern rooms with direct-dial phone, Wifi and cable-TV. Central position, a few steps from the pedestrian streets, 2 minutes from the old town and 10 minutes from the lake. 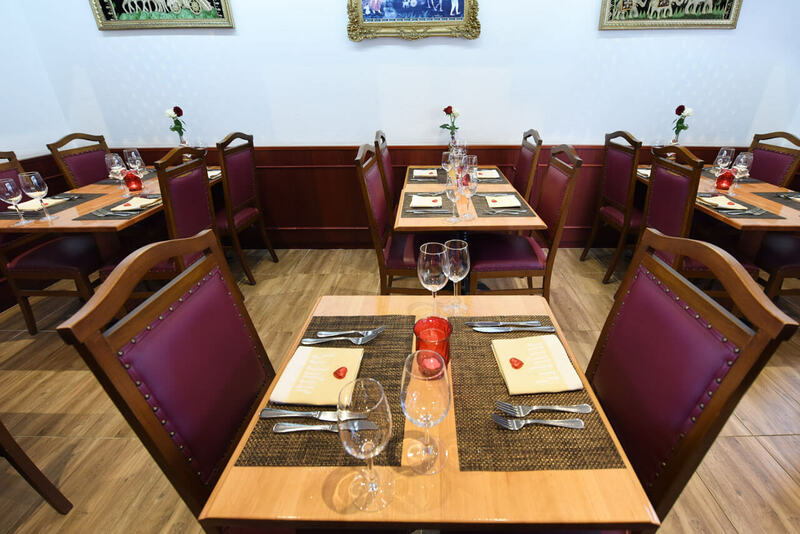 The Hotel Dufour, located in the central of Biel, is the ideal choice for both business and holiday travellers, with cultural sites and shopping possibilities all within walking distance. We are personally there for you to make your stay in Biel as comfortable as possible. © 2019 Hotel Dufour Biel.